Epilepsy Society’s CEO Clare Pelham discusses sodium valproate on BBC News. 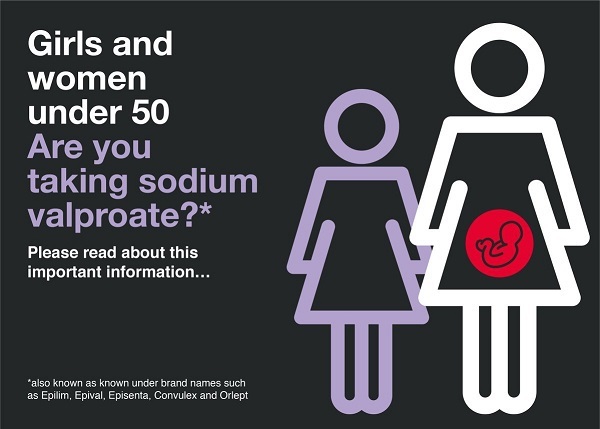 Clare discussed how the sodium valproate survey showed that almost 70% of women surveyed haven't received new safety warnings about the dangers of taking it during pregnancy. Sodium Valproate Guidelines. Read Michelle's Story. In this personal story Michelle discusses having her second baby, Stephen, while taking sodium valproate and her fury at not being told about the side effects of the epilepsy drug.